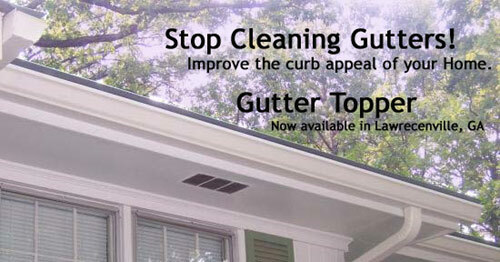 Welcome to Rudy Gutters, a gutter company you can trust for professional installations of gutter toppers, some folks call them gutter guards or simply just gutter covers, but whatever you want to call them we install them and recommend them! You must protect the integrity of your home by installing the best efficient covers in the market that will keep you from cleaning our your gutters and avoiding a risk of injury, if your house is at least a two story home or three you do not want to climb up a ladder and risk falling off of it, they keep leaves, debris and rodents out! The price of the gutter covers we carry will more than pay for themselves in a very short period of time, if you compare the price of our gutter covers with some of the more expensive ones like K-Guard, Gutter Helmet or LeafGuard and if you research the satisfaction of current customers you will realize that our covers are cheaper and work a lot better. 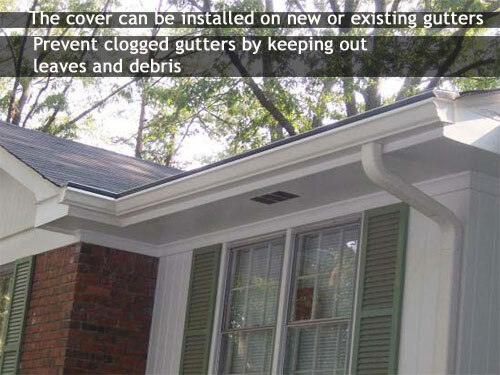 We have also installed brand new 6" and 5" gutters, downspouts, and screens, in the Lawrenceville area, in zip codes 30044, 30045, 30043 and surrounding areas like Duluth and Snellville in Gwinnett county, but if you live anywhere in the Atlanta Metro area we will still come to you. Please do not hesitate to call us if you have any questions or you would like to get an estimate.